A subtle pale green linen cushion with a herringbone pattern. A stylish cushion and a great addition to your living room décor. A stunning cushion with intricate beading work over its surface. Fern leaf pattern in varying shades of green. And green piping around the edge. 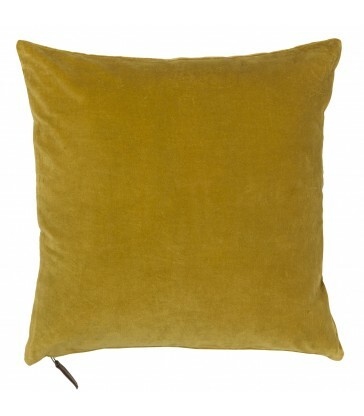 This cushion comes in dusky purple and magnolia colour tones. With stunning beadwork across the fern leaf design, it is a centre piece for any interior scheme. 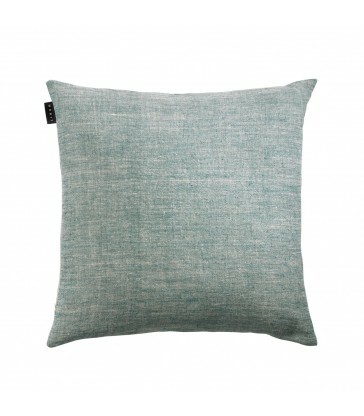 Pair it with solid block colours in simple designs to complement the pattern on this lovely cushion. 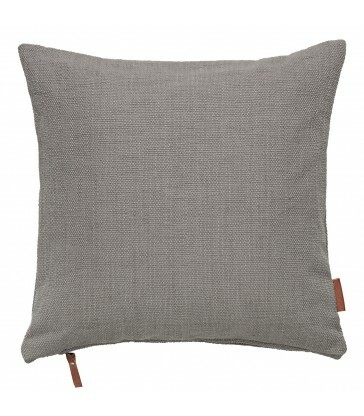 This linen cushion has a lovely herringbone pattern in its weave. Here it is in a magnolia colour tone, a great neutral base to start your room scheme with. Classic natural colour tones that never go out of style.